We have been a fully accredited provider of Canadian Red Cross courses since 2006. We have been a fully accredited provider of Heart & Stroke Foundation courses since 2006. We give you the training you need to save lives in your community. We offer a variety of courses from pre-natal to babysitting. Canadian Red Cross and Canadian Heart & Stroke Certification Training Courses since 2006. 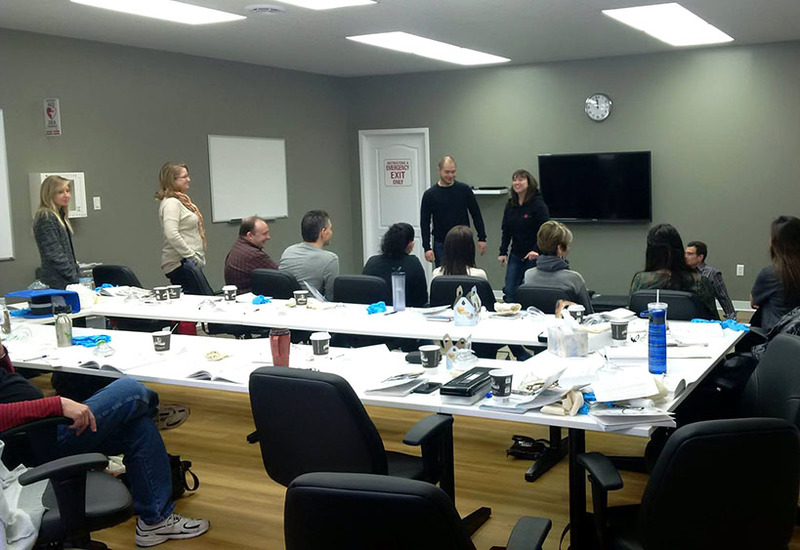 As Manitoba’s largest training provider of basic and advanced training, Canadian First-Aid Training has become the leader in offering all levels of training to the public through courses at our facility 7 days a week. Basic first-aid, advanced first-aid, CPR & AED training through the?Canadian Red Cross. Advanced levels of training through the?Heart & Stroke Foundation of Canada. Specialty training such as Prenatal Education, Opioid Crisis Intervention, psychological first-aid courses. We also offer children-specific training, including Stay Safe for ages 9-13 and Babysitting for ages 12-15.